Obama’s recent designation of three new National Monuments highlights not only the importance of preserving wild spaces, but also historic artifacts revealing these monuments’ storied pasts. Sand to Snow National Monument alone contains an abundance of petroglyphs, or rock drawings, within its boundaries – 1,700 total, according to the White House. 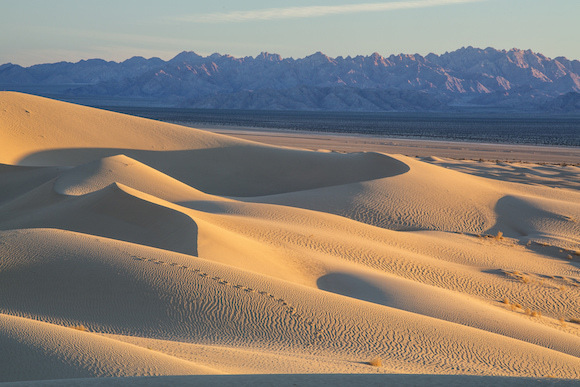 In addition to this, Sand to Snow is home to many significant archaeological sites and thirty miles of the famed Pacific Crest Trail. Read the full article from Indian Country Today here or below. 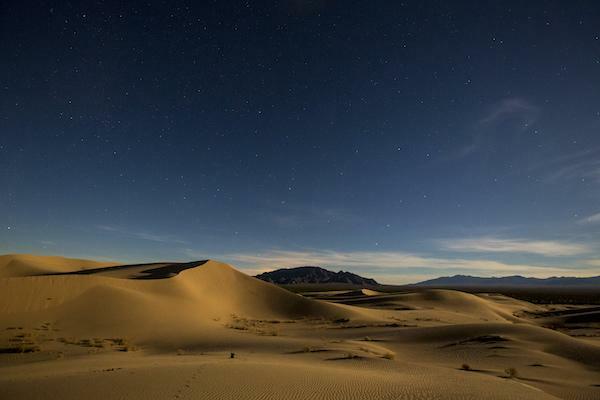 Mojave Trails National Monument,Sand to Snow National Monument, and Castle Mountains National Monument, all in the California desert, are the newest additions to the growing list of sites protected by President Barack Obama and announced on February 12. “These designations encompass nearly 1.8 million acres, essentially doubling the number of acres of public lands he has protected during his time in office and solidifying his place as the most prolific conservationist in U.S. history,” the White Housenoted in a statement on February 17. 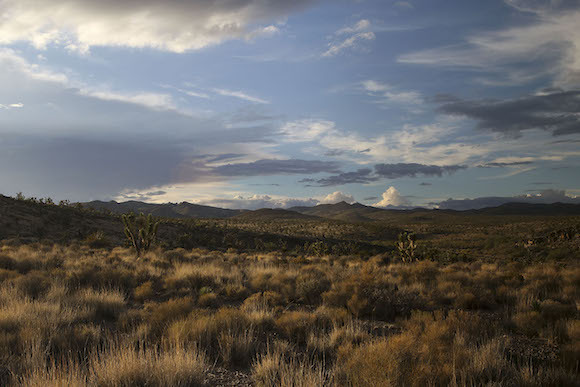 By far the largest, at 1.6 million acres, is the Mojave Trails National Monument. 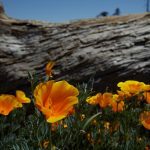 That includes more than 350,000 acres that Congress had previously designated as wilderness areas and that’s managed by the Bureau of Land Management between Barstow and Needles, California. 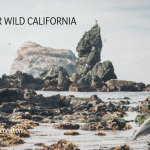 The second, the Sand to Snow National Monument, is 154,000 acres east of Los Angeles, of which 100,000 is also already designated by Congress as wilderness. About 1,700 Native petroglyphs lie within that territory, the White House said. 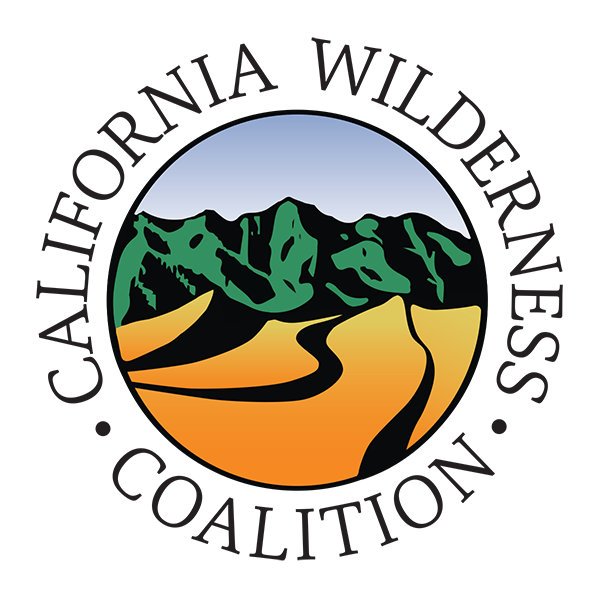 Castle Mountains National Monument contains about 21,000 acres of federal land that is inside the existing Mojave National Preserve, the U.S. Department of the Interior(DOI) said in a statement. The Castle Mountains monument will be managed by the National Park Service, Interior said. The move was fueled partly by efforts from Senator Diane Feinstein’s (D-California) office, which stepped in last year after local efforts to get the designation through Congress failed over the course of several years. The move drew praise from the Timbisha Shoshone Tribe, whose lands lie in the Mojave. 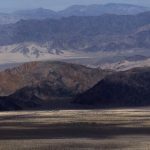 “I applaud Senator Feinstein’s efforts and leadership in asking for the designation of these national monuments, which will protect lands that are currently important to our Tribe and our ancestral lands,” said Barbara Durham, Timbisha tribal historic preservation officer, in a statement from the California Wilderness Coalition, a conservation group that has been advocating for just such a designation for years. 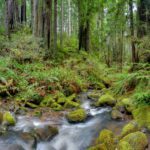 The U.S. Department of Agriculture (USDA) Forest Service will manage some of the lands, and the rest will be overseen by the Bureau of Land Management and the National Park Service.